iXS Innerleithen 2012 images Copyright Ian MacLennan. ©2012 Ian MacLennan. All rights reserved. I think we have a potential POD, i certainly think this is the best picture of its genre i have ever laid my beady eyes on.. I will welcome dirt and mud into my life with open arms. Because I believe dirt makes the man. 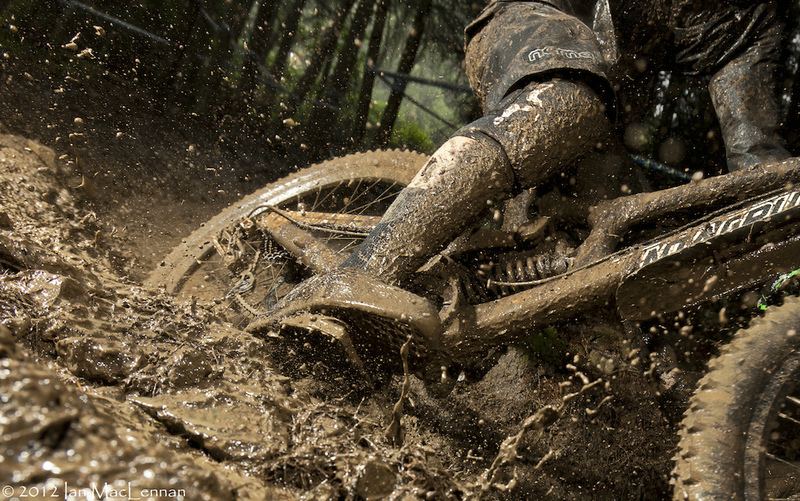 I will treat grit and grime and grease and sweat as evidence of time well spent. I will know that the dirtier I am, the better my day must've been. I will take pride in my dirt tan. And I will take pity on those who would trade awesomeness for cleanliness. I will wear my filth proudly. It is a badge of honor. Someone's gonna have alotta maintenance to do pretty soon...totally worth it though!